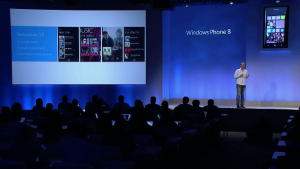 Four of Nokia’s best applications for the Windows Phone are due for some major updates once again, and coming soon. First up, the Nokia Music application will go up to 3.0 version. This version will bring enhancements and features, but for now of special highlight is a feature that will allow users to recommend songs to others (with no sign up or log in required by the recipient). 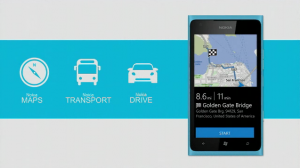 Updates for Nokia Maps, Nokia Transport, and Nokia Drive are also coming soon for Nokia Windows Phones. Nokia so far has only highlighted a feature that will be added to Nokia Drive: Nokia Commute will allow your Windows Phone to learn the routes you have taken over time, and use live traffic coverage, to always calculate the best route for you. 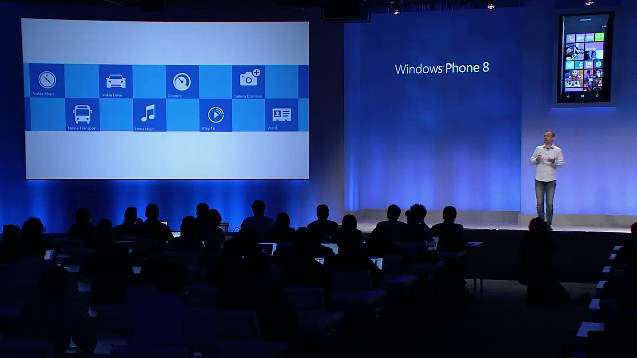 Stay tuned as more information develops on these updates for some of Nokia’s best applications on Windows Phone.